What do the terms productivity, flexibility, job satisfaction and cost saving all have in common? That’s right, they’re all things that are synonymous with the growing trend of remote working. In recent years new technologies have made it possible for employees to conduct their duties from almost anywhere and at any time. For companies, being able to unshackle people from their desk has numerous benefits, but it seems that too many are stuck in their ways and take the ‘if it’s not broken don’t fix it’ attitude. 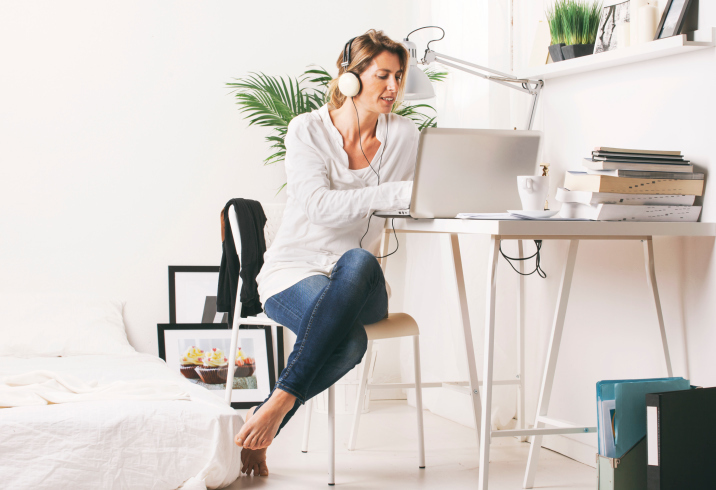 According to the recent The State of the Flexible Working Nation study from OnePoll and Plantronics, 82 per cent of UK employees feel the government should offer incentives to firms so they will consider flexible working as a viable option. Some 70 per cent of the 2,000 people questioned said they are more productive when working more flexibily, but just 54 per cent of employers currently allow this. On top of increased productivity, employers said they like flexible working because it allows them to save money on travel costs (cited by 52 per cent) and spend more time with their loved ones (48 per cent). However, even when people are given the option to work with more flexibility, they often do not feel they are given the training and support needed to do it effectively. Indeed, just 13 per cent said their colleagues give them the help they require when working away from the office. “At Plantronics we’re great advocates of flexible working and believe passionately that every employee and organisation can benefit from it, from increased productivity to cost savings,” said Norma Pearce, EMEA HR director at Plantronics. On top of increasing staff morale and productivity, benefits companies can gain from implementing a flexible working strategy include cutting the cost of buying hardware and energy. This entry was posted in Blog on 7th March 2013 by Secret Businessman.